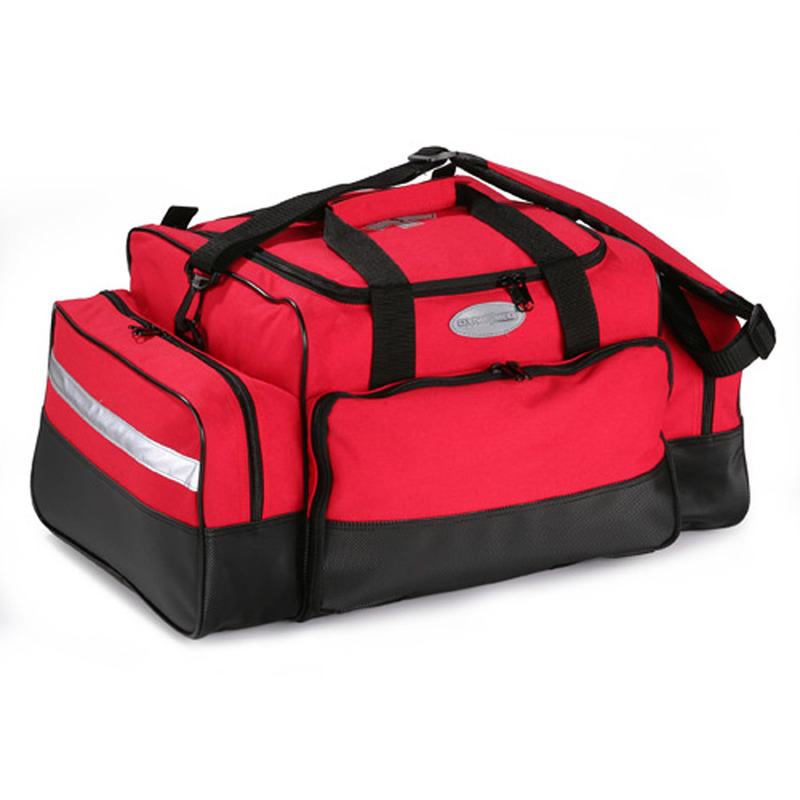 The Dyna Med Mega-Medic BLS XTRA Complete Kit contains everything you need to provide basic life saving care to a patient and additional features, such as a Mini-Mag ®, disposable foam blanket and OB kit to make sure you are prepared for any situation. 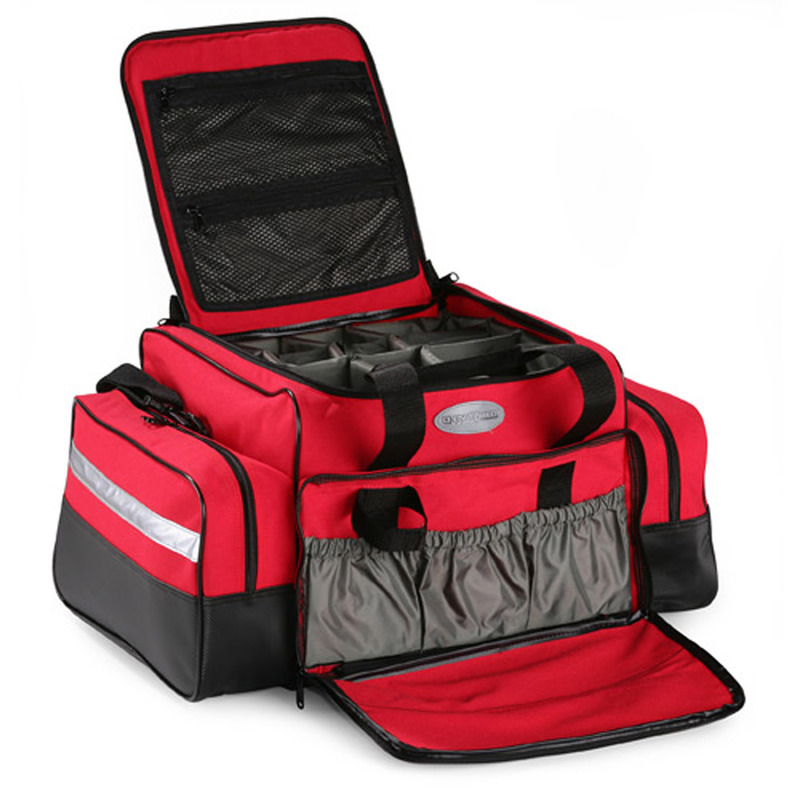 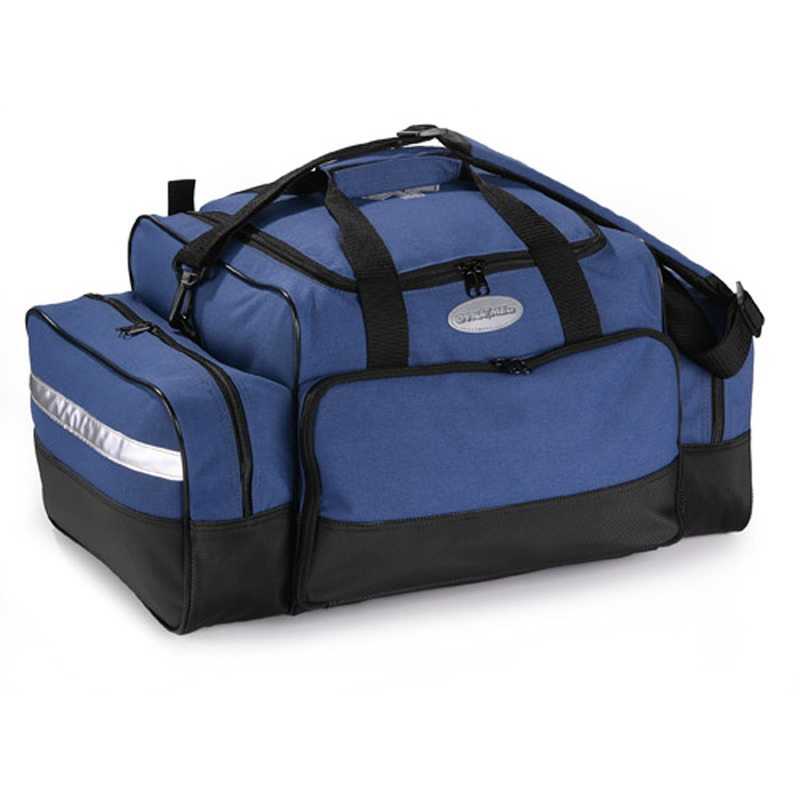 Interior and external compartments for storage and a waterproof bottom make this the perfect kit for basic life saving. 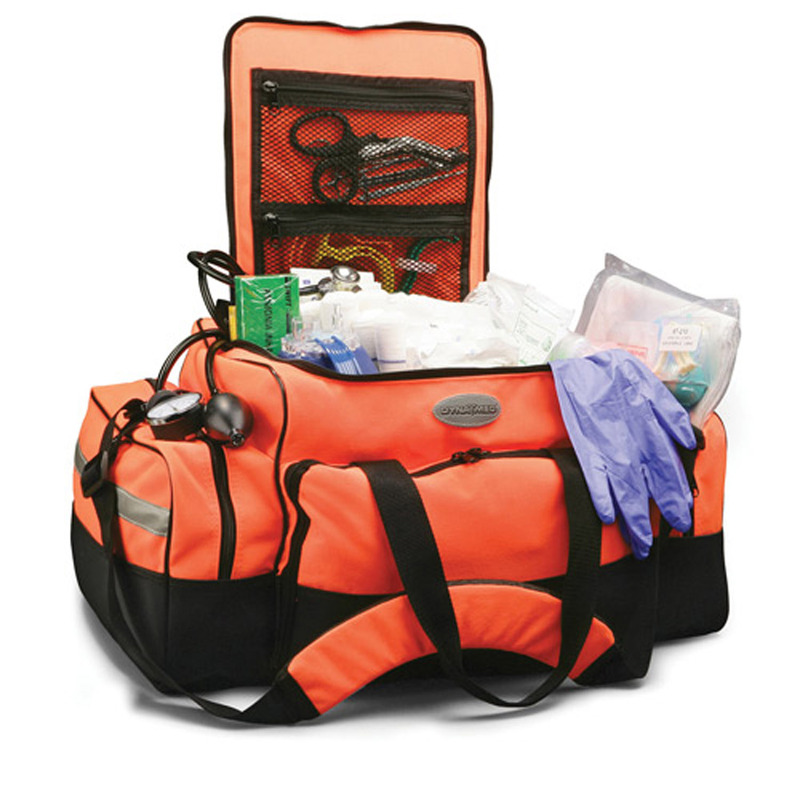 all other colors include reflective Star of Life on bag top flap. 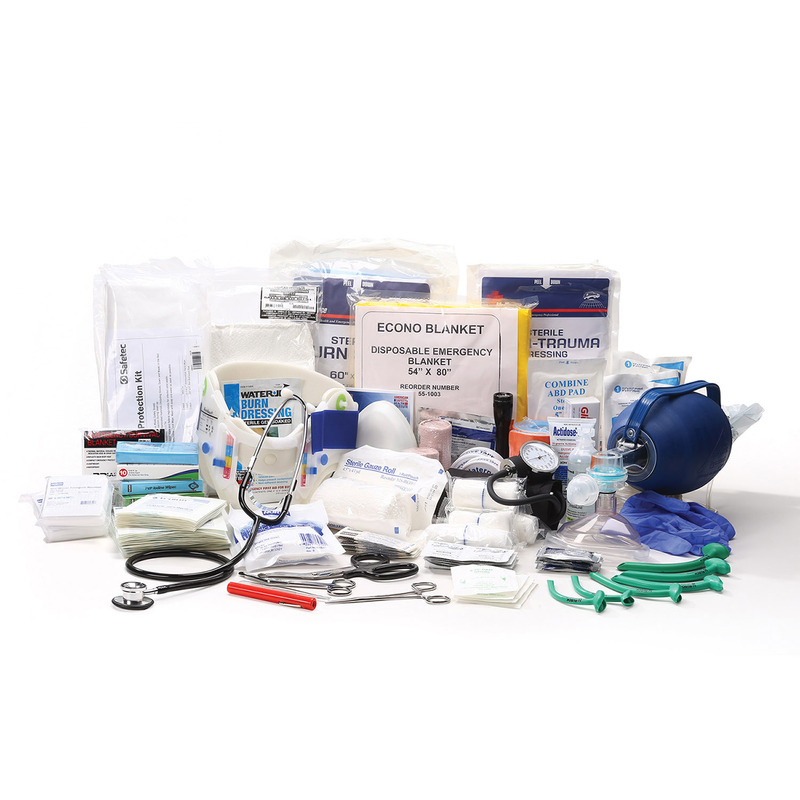 Refill Kit (TK090) also available.